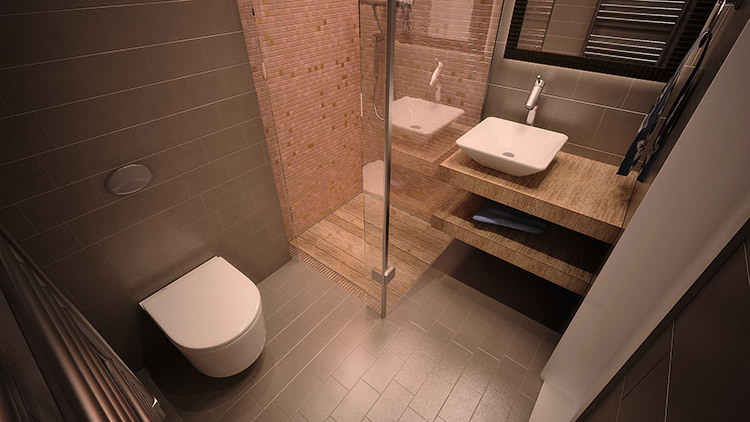 Remodeling a bathroom is a daunting task especially when you try to imagine a new layout in the already existing space. Knocking down the entire bathroom is not necessarily the best idea due to the pipework done in the room. The good news is, there are several other ways of remodeling your bathroom without using extreme measures. Outlined below are some of the simple expert remodeling tips for your bathroom to achieve success. 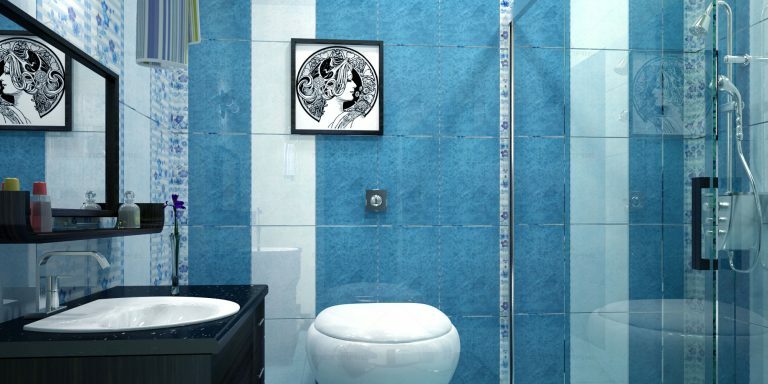 Come up with a clear design of how you want your bathroom to appear. You may decide to work with a professional designer who will help you achieve that desired look and avoid costly errors. If you have a small budget, you could carry out some research on the internet. You will find some DIY projects you can do on your own to save costs. It is necessary that you avoid making massive changes to original sanitary ware layout to reduce plumbing costs. 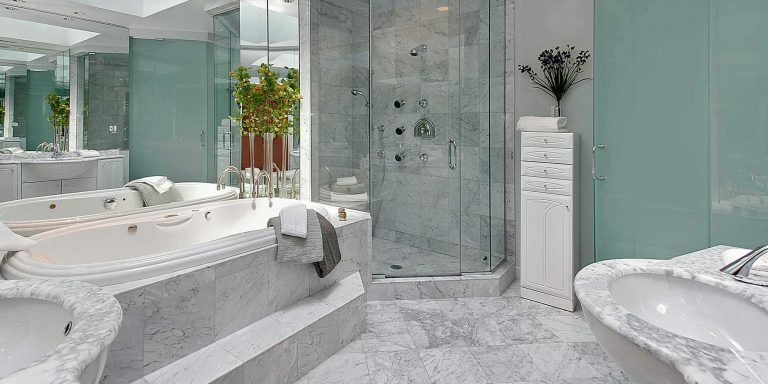 Changing the location of the bathtub or toilet is quite challenging, and you will need to hire professional plumbers. For a huge range of bathroom catalogues, you can visit Catalink. These include sinks, bathtubs, and faucets. You should also consider the bathroom furniture and the type of floor to be installed. Be specific on every item and where it should be installed. It will help you avert expensive alterations.Additionally, you can recycle any quality items you may have in your bathroom such as faucets. You might want to spray paint them so that they match the color of your remodeled bathroom. In the case of the toilet, simple replace the toilet seat and lid. Do not throw money down the toilet! Mirrors make a tiny bathroom feel larger. 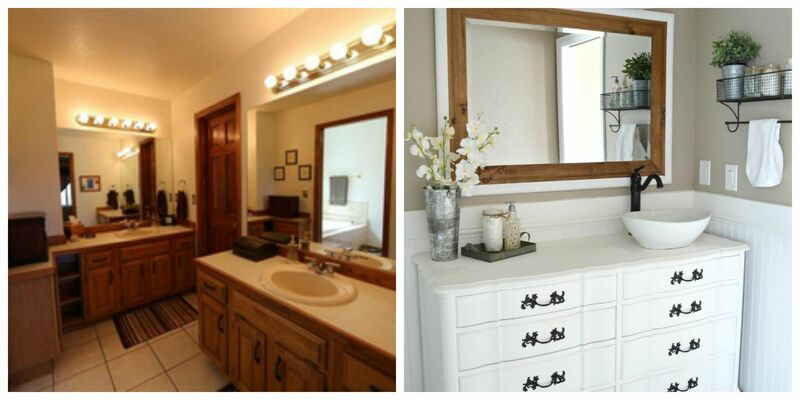 Incorporate large mirrors into the bathroom to make it appear more spacious and lighter. Mirrors without frames, in this case, work best especially when fixed to cover an entire wall. When looking to achieve a perfect finish in your bathroom, conceal all the pipework. You will need the help of a reputable plumber when it comes to this project. Hidden pipes make it easier to install your desired floor perfectly. It is also essential that the pipes are within reach in case of a leakage. 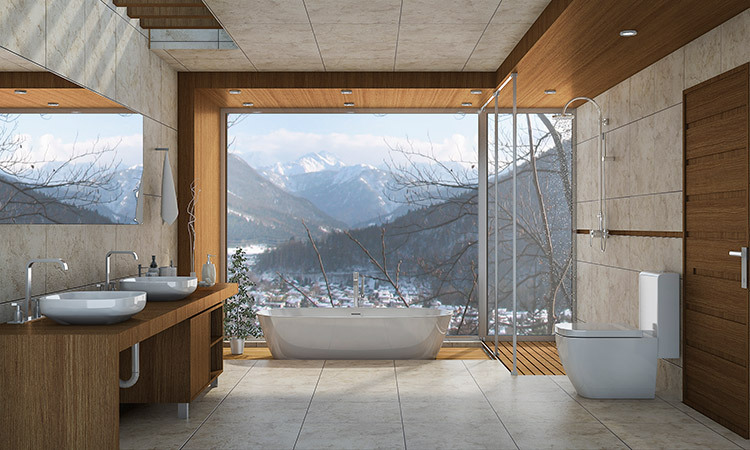 You cannot afford to forget about the ventilation system in your bathroom. There is a lot of dampness in the bathroom as it is mostly a wet room. As a result, you need to install a ventilation system. An extractor fan could be the most appropriate as it will get rid of most of the moisture from that room. You also need to change the wooden frames on your bathroom windows as they may rot with time. Your bathroom does not need to be cluttered especially after a renovation project. Make use of storage spaces such as baskets and cabinets to keep everything hidden. You can add a vintage vanity that will make the space look lively and homey.